175 super-fast recipes from your favourite TV chefs Mouth-watering recipes that are simple to prepare are essential for mid-week suppers or for those eating on the go. What's even better is a meal that's on the table in just 10 minutes. The Quickie Bag Challenge is an extra event at the end of Ready Steady Cook where the chefs compete to create dishes in just 10 minutes from a bag of ingredients. 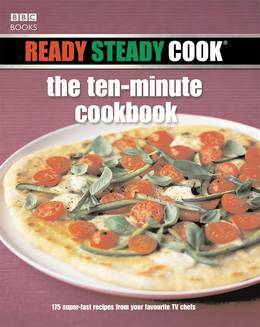 The 10-Minute Cookbook includes 175 recipes for quick and easy meals so that you too can whip up something delicious in no time at all. 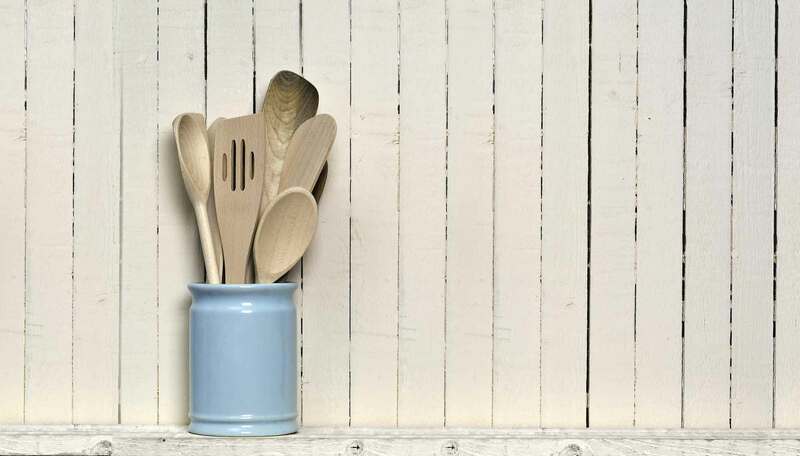 Recipes created by the guest chefs, including James Martin, Antony Worrall Thompson, Brian Turner, Lesley Waters and Nick Nairn, will inspire even the most time-starved to get cooking. RSC continues to be a fantastic success on BBC2 as people can't get enough of its simple and delicious recipes created in such a short time.